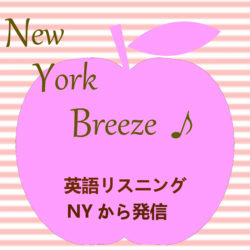 12月, 2018 | New York Breeze ! Today’s episode is all about ramen in New York. Ramen. This one word conjures so many different things: To most people, it’s a filling and satisfying food; to many, it’s a rite of passage in the form of college dorm food, or the meal we had during a fun late night out; to a small but increasing few, ramen is a quasi-spiritual culinary quest for perfection. For people who work in the restaurant industry, it means slaving over boiling pots, slicing and chopping for hours, and working on your feet all day and night — it’s a tough job feeding throngs of demanding customers. Today we are going to do a coffee crawl below 14th Street. A coffee crawl is the same as a pub crawl, except with coffee and usually done during the day.